There’s so much to explore in the world and so much more that cannot be seen anymore, things we have lost forever. The civilizations that have perished, the forests burnt down to ashes, the rivers dried up to barren lands, the mountains cut down to build highways; all good things come to an end. Who knows one day we all might wake up to an earth where dogs don’t exist? But ever wondered what kind of animals we have already lost? What kind of wildlife existed on our planet centuries ago? Well, what’s lost cannot be recovered but at least you can feed your curiosity. Here’s a list of top 15 animals which are now extinct forever. How often do you get to see a rat, weighing up to 1 kg and climbing trees? Well if you were alive in 1500 AD and living somewhere in the Canary Islands in Spain, the answer would be quite often! 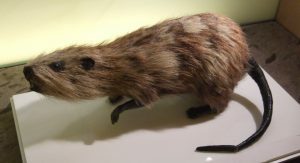 These rats became extinct due the activities of humans who arrived at around 1000 BC. This English dog breed was known for its great strength and energy. According to popular belief, they showed courageous attributes and brought security to a family. 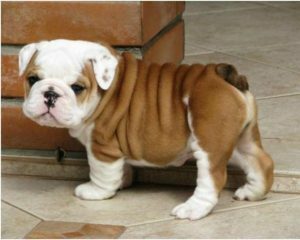 There have been several attempts to crossbreed different species of dogs in order to produce a Toy bulldog. This included the cross breeding of French Bulldogs, English bulldog and their offspring. 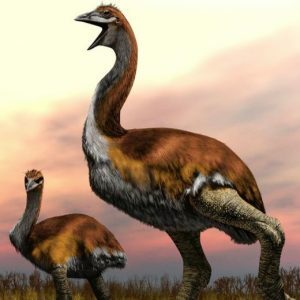 These massive birds were believed to have been more than 3m. 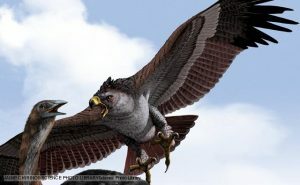 tall and weighing perhaps between the range of 350 kg to 500 kg, were at the time world’s largest birds. They lived in Madagascar and have been extinct since at least the 17th century. 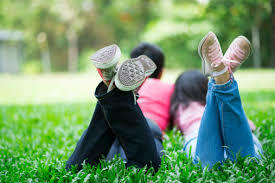 It was a North American species of birds which fed on small mollusks. 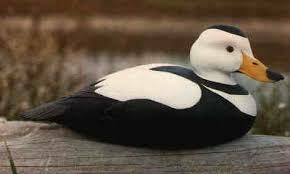 These attractive sea ducks were the first bird species found in continental North America which disappeared during the wave of extinctions that began soon after European settlement. Its extinction is still a mystery. They lived in the desert regions of central Australia. They had the shape of a kangaroo, but had the bulk of a rabbit. 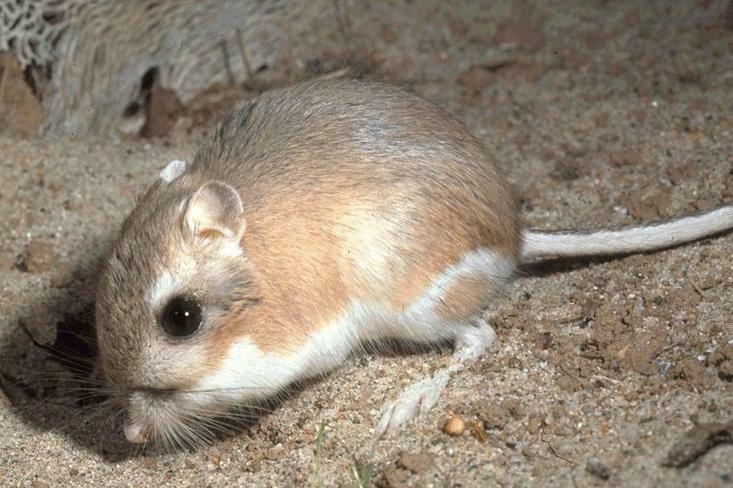 Their extinction is not certain, so if you find a cute little rat kangaroo hopping in the deserts of Australia, consider yourself lucky! These bears adorn both the state flag and the seal of California. 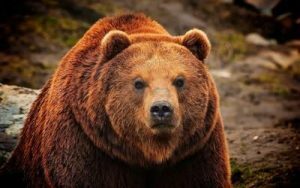 Less than 75 years after the discovery of gold in 1848, the miners and immigrants tracked down and killed almost every Grizzly bear in California. The last hunted California grizzly got shot in Tulare County, California in August 1922. Grizzly was the symbol of the Bear Republic, the name that California carried when it was an independent country. There have been several attempts to recreate this species by using back-breeding, cloning and genetic engineering. Some of us might remember these spectacular creatures from Rudyard Kipling’s The Jungle book. Named after George Wilhelm Steller, these creatures lived exclusively around The Commander Islands, in the Bering Sea in reality. Intensive hunting made these sea animals extinct forever . Named after Julius von Haast, these eagles lived in the South Island of New Zealand. Haast’s eagles became extinct at around 1400. In length and weight, they were even larger than the largest living vultures. Haast’s eagles preyed on large, flightless bird species which were up to fifteen times the weight of the eagles. Their estimated speed of attack was up to 80 km/h (50 mph). 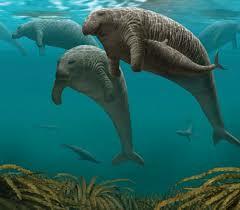 They became extinct in the 20th century and were the largest known carnivorous animals of modern times. They are also known as Tasmanian wolves. They lived in Australia, Tasmania and New Guinea. Intensive hunting by bounty hunters is generally blamed for their extinction, but other contributing factors might have been disease, the introduction of dogs and human encroachment into their habitat.Furthermore, they had a general appearance of a dog with a slight resemblance to a kangaroo due to the presence of an abdominal pouch but unlike dogs they had a stiff tail. Official records classify them as extinct, yet reported sightings (without proof) exist. 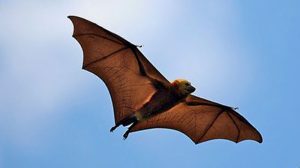 These incredible flying foxes are a profound example of how evolution works. These megabats also known as rougettes, lived in the islands of Reunion and Mauritius of the Indian Ocean. Groups of these foxes roosted in caves and ancient hollow trees. Unlike other bats they had delicate teeth, so they fed on nectar and soft fruit. They probably vanished in the 19th century, due to hunting and forest clearance. 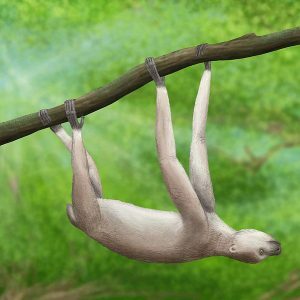 These animals lived in Madagascar and are remarkably similar to South American sloths while their suspension locomotion technique is same as that of lemurs, therefore the name, “Sloth lemur”. The reasons behind their extinction are climate change and the presence of humans in Madagascar islands. As a result of these factors they went extinct around 1,000 years ago. 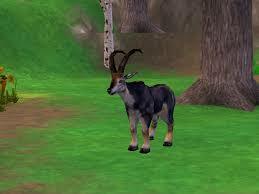 The bluebuck, also called the blaubok, belonged to the Antelope species and lived in the grassland areas of South Africa. They owe their name to their bluish grey coat. The European settlers hunted them down to extinction. In addition to that ,habitat degradation, overgrazing of grasslands and diseases are other causes that led to their extinction. The last bluebuck was shot in 1800. This beauty is a sub species of Zebra and it lived in South Africa until 19th century. They derive their name from their call, which sounds like “kwa-ha-ha”. It is yet another species which vanished from earth due to heavy hunting, it got extinct in the wild by 1878. 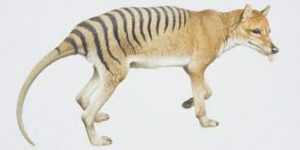 The Quaggas were the first extinct animals to have their DNA analysed. 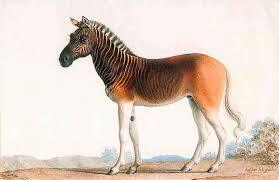 In an attempt to bring quaggas back, The Quagga project was started in 1987 in South Africa. 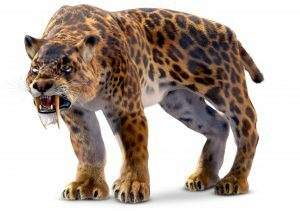 Commonly called Saber-toothed cat ,they lived in the Americas as early as 10,000 years ago. Smilodon’s size was same as that of modern big cats, but they had a more robust build. Hence they primarily hunted large mammals like bison and camel. Furthermore, there are beliefs that these felids got extinct due to the decline of large herbivores which used to be their prey. This population used to inhabit the Unguja Island in the Zanzibar archipelago. 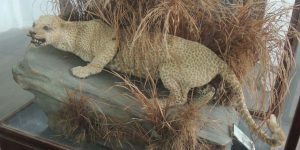 Due to increasing superstition among humans, these leopards were killed in large numbers. There was a widespread belief that witches kept these carnivores, and sent them to harm the villagers. Due to these reasons several campaigns were set up to exterminate the leopard, leading to its extinction. By the time the efforts to conserve these leopards could start, they were already extinct by mid 1990s.